Lots going on with dozens of people having realised that the OW season runs from Jan 1st to Dec 31st. Swimmers in every day, morning and afternoon. The Myrtle Turtles appear to have resolved all issues and recent press releases emphasise the sweetness and light surrounding the team, as they toil away in chlorine and occasional saline. There have been suggestions that the latest PR photo of Eoin Lowry back in the Myrtle fold might suggest he has been drugged, but Manager Mulcahy was quick to rubbish this suggestion. All is going to plan, says Maeve. What could possibly go wrong? 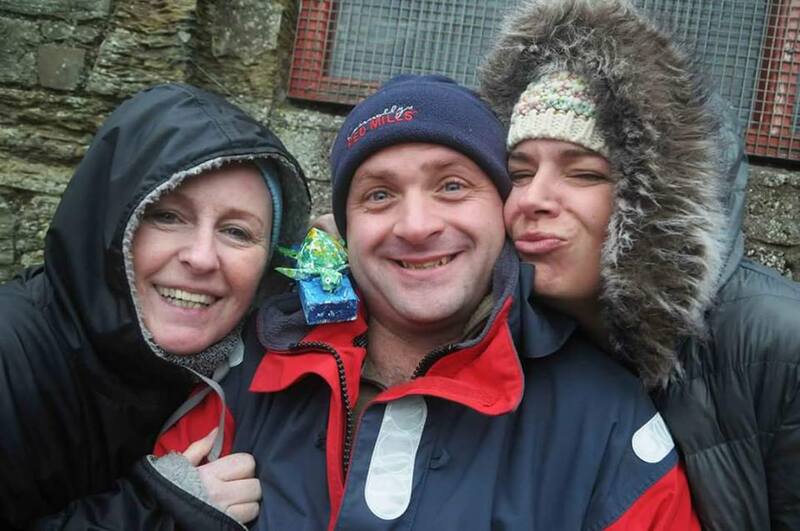 Anne, Ros and Myrtle keep a close hold on Eoin. 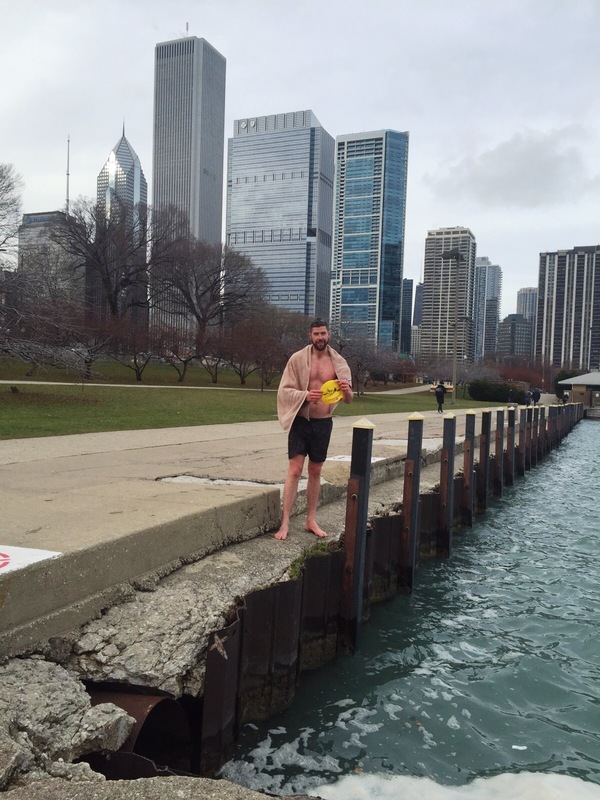 Elsewhere, The Hat returned to the USA for a bit of cold water swimming at 5c with Barry Madden in Chicago. Barry Madden and The Hat after a swim in Lake Michigan. 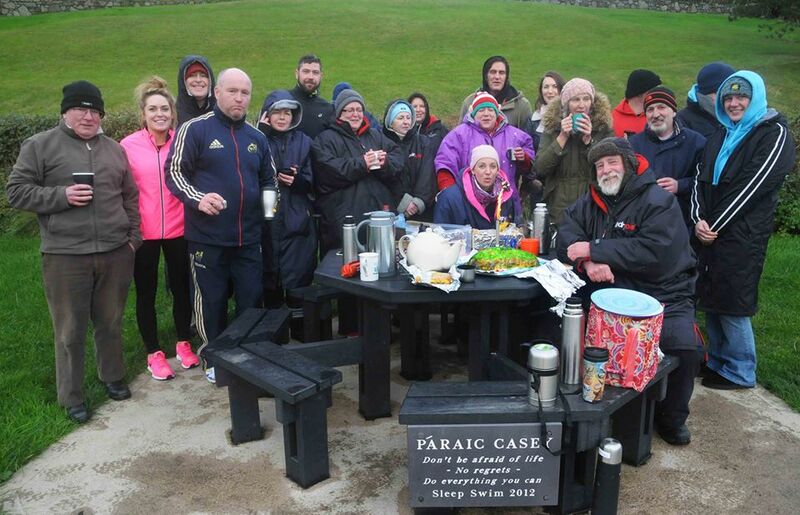 A nice bunch of Myrtleville and Sandycove Swimmers helping Mike to celebrate his 70th at the Turkey Swim last weekend.